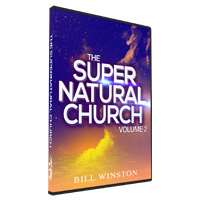 The SUPERNATURAL is a divine necessity to step into the Promised Land and possess all that God has in store for you. Faith is an essential tool to access your God-given possessions. Now is the time to go beyond what makes sense to what makes FAITH!